Gift Certificates available at planethairusa.com! Looking for a great gift, but no time to shop? With all the festivities it’s hard to find time for shopping! Customized hair styles like cuts, color and hair extensions, relaxing nail services and Aveda hair, skin, body products and makeup are always a perfect fit! You can buy a Planet Hair gift certificate night or day in a few minutes on our website. Just scroll down the front page of our website to the “Buy a Gift Card” link. Select the amount and pay with your credit card, debit card or PayPal account. Include the shipping address at checkout and we’ll put it in the mail to you or the lucky person getting the gift! Receive an Aveda gift with any gift certificate purchase and enter our drawing to win an Aveda Damage Remedy gift basket, a $180 value! Running out of ideas for gifts that people will really use? Cut the confusion this year and give the gift of glam with a Planet Hair gift certificate. You can give the gift of beauty to the people on your list by choosing the amount you wish to give. Like a prepaid credit card, these cards can be used over and over again, making them a great gift for the student in your life. 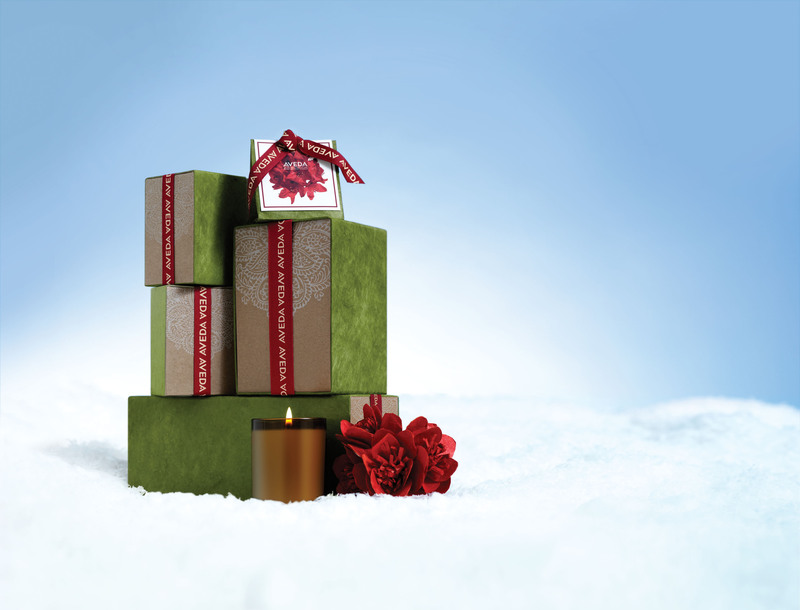 Now through December 24th, get a $10 gift certificate with the purchase of any gift certificate of $50 or more! Yikes! Christmas is only days away. Finished with your shopping? Give the gift of glam with a Planet Hair gift certificate. Available for any service or amount, gift cards are always the perfect fit. 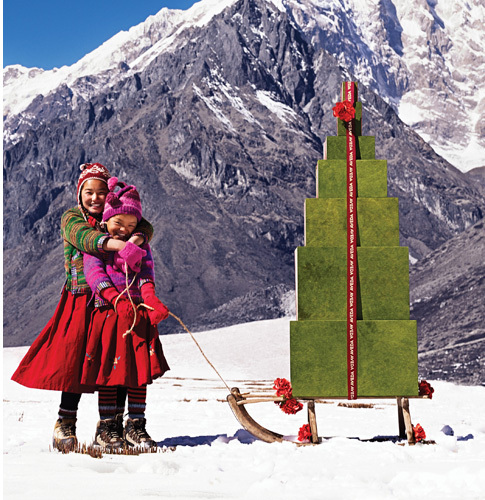 Now through Saturday, get a bonus $10 gift card when you purchase a gift card of $50 or more. Clear the air with awesome environmental fragrances. 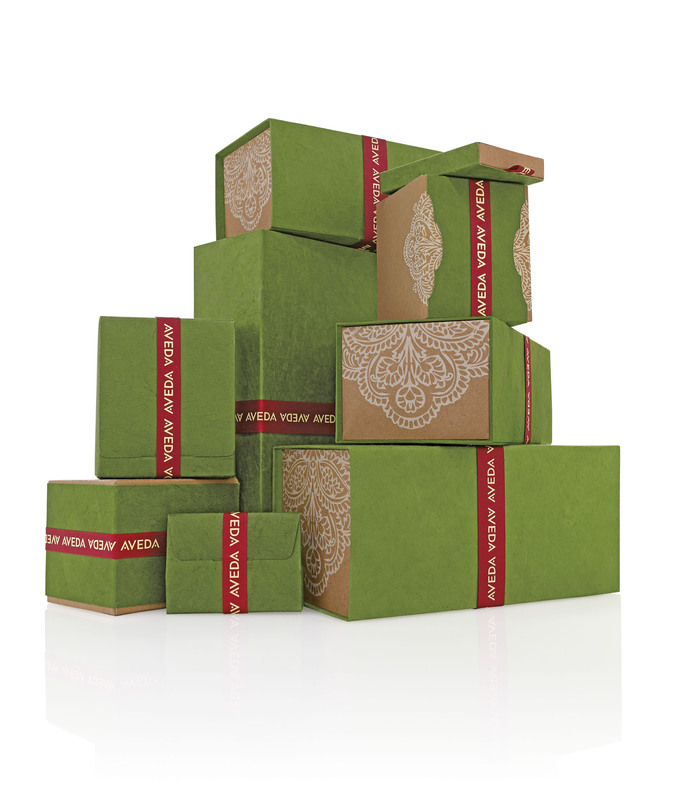 Check out our new Aveda and Votivo holiday candles. Let us make your life easier this holiday and give us a call at 316-267-8000 for details.